This tour package is suitable for those people, who have limited time but still like to explore beauty of Nepal and around Kathmandu valley. Sankhu Nagarkot hiking offers you the real Nepal village hill hiking with the panoramic views of Himalayas. 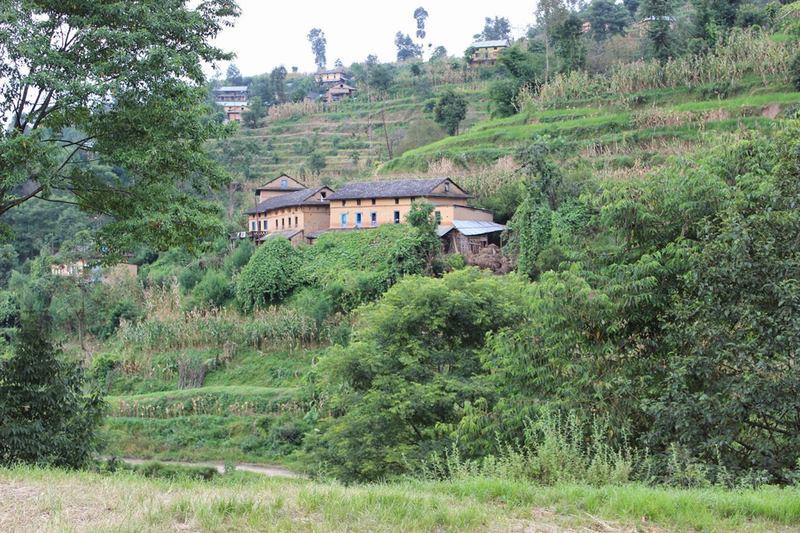 The Sankhu to Nagarkot hiking starts at the Newar village of Sankhu after drive of about 1-1.5 hrs from Kathmandu. The temple of Bajrayogini (Khadgayogini) is one of identity of Sankhu. It is situated on middle of hill. 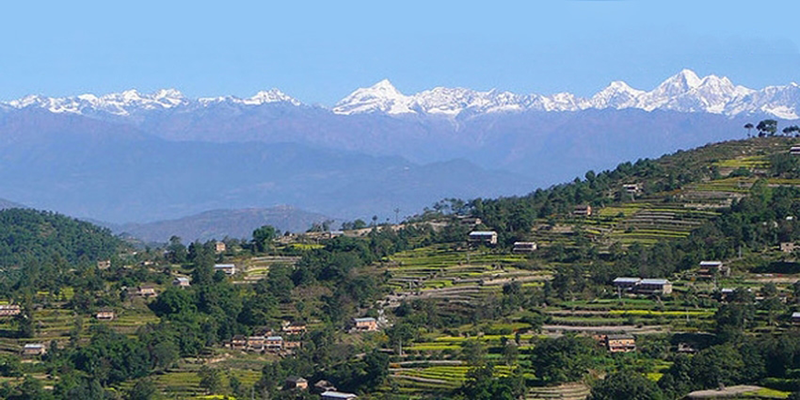 Nagarkot is most popular hill station very close on the eastern side of Kathmandu. It is just 32 km from Kathmandu, at an altitude of 2170m and can be reached by driving of 1 and half hour. The road goes past fields where they harvest rice, paddies and potatoes. 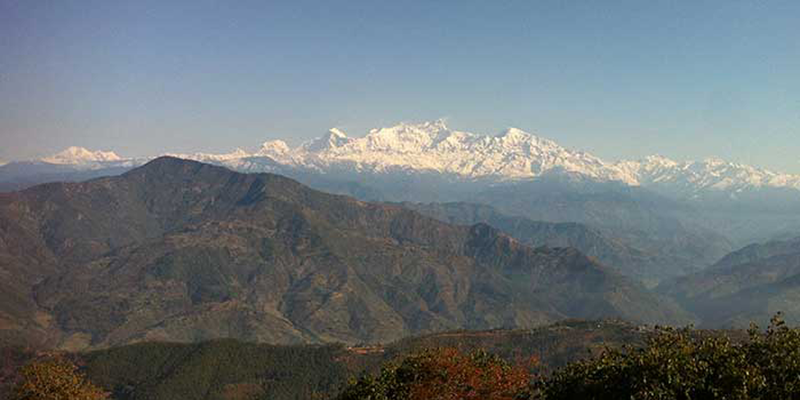 Nagarkot is rather famous as a view point to view the stunning views of sunrise and sunset. Our plan is to hike up to Nagarkot and stay there for sunset views before finally getting back to Kathmandu. In this hike we can see old style houses, carved windows made of wood and several temple and stone sculpture in the old town are main attraction of beginning of hike. Day 01Full day - Start early morning form Kathmandu. - Local people / custom / culture. - Drive back to Hotel about 3-4 P.M.